How many patients can you think of that do not suffer from poorly managed stress, chronic pain, or addiction issues? The vast majority of patients struggle with one or more of these three common conditions, which research demonstrates are often connected. The physiological underpinnings of stress, pain, and addiction often overlap, offering new avenues for therapies that provide improved outcomes. Stephen Loyd’s personal journey with opioid addiction informs his work with substance abuse patients. Listen to a sneak preview of his lecture at this year’s Annual International Conference. Pain is widespread in America, but even higher and more severe among individuals who have served in the military. 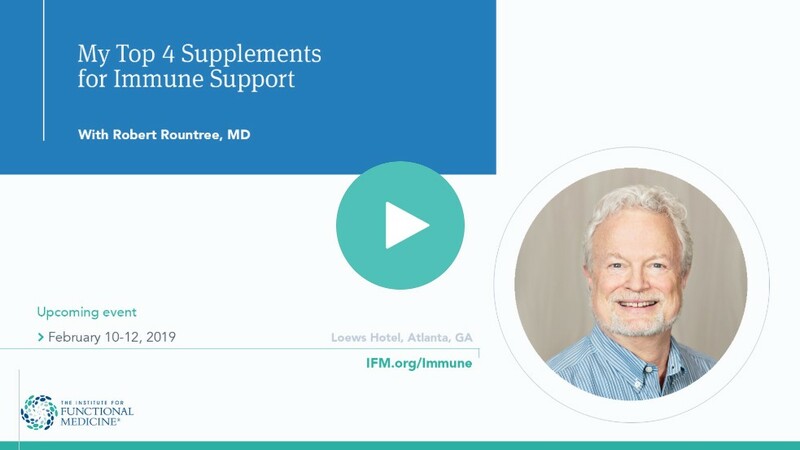 In this podcast, Wayne Jonas, MD, describes how integrative medicine and a focus on salutogenesis can help resolve this situation. In an IFM interview, Functional Medicine clinician Jane Murray, MD, talks about the innovative ways she has incorporated stress management programs into her practice, her unique path toward retirement, and how she’s helping to treat people with cognitive decline and Alzheimer’s disease. “I see patients with insurance and try to use their insurance as much as possible, but I also don’t want to keep patients from getting the help they need…. In numerous cases, the solution to a health problem cannot, and will not, be found at the bottom of a prescription bottle.” –Yousef Elyaman, MD. Watch his full video. Over the past decade, studies have shown that chronic stress can induce genome-wide epigenetic changes and affect the distribution of molecules in the brain. What’s more, maternal genetic changes that result from high cortisol exposure may even be passed down to future generations. Migraine and tension-type headaches are the most prevalent headache disorders, and migraine, specifically, is associated with other physical and psychiatric comorbidities like anxiety and depression. Yet despite these associations, some prevention strategies are underutilized in clinical practice. Over the past two decades, mind-body interventions like meditation have been gaining empirical support for their ability to lessen perceived stress, alleviate depression, reduce loneliness, and even downregulate central inflammatory pathways. 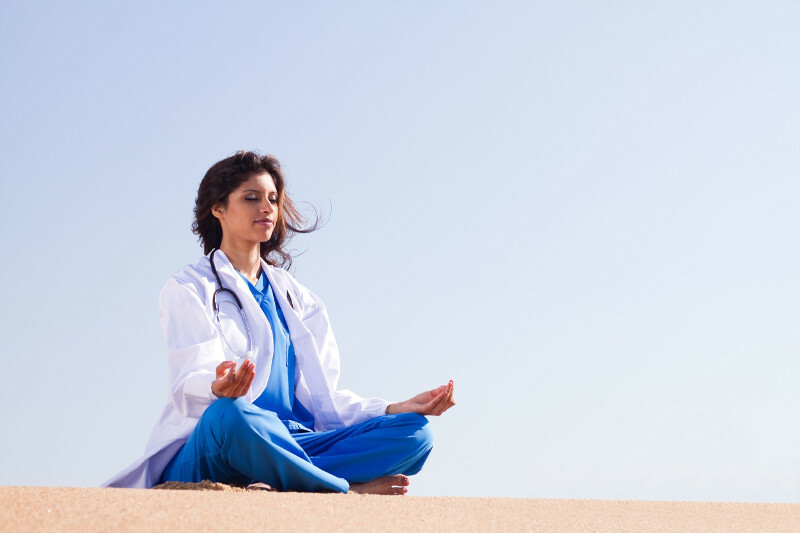 In a 2016 randomized controlled trial, researchers found, for the first time, that mindfulness training impacts measurable brain circuits and downregulates inflammatory markers. 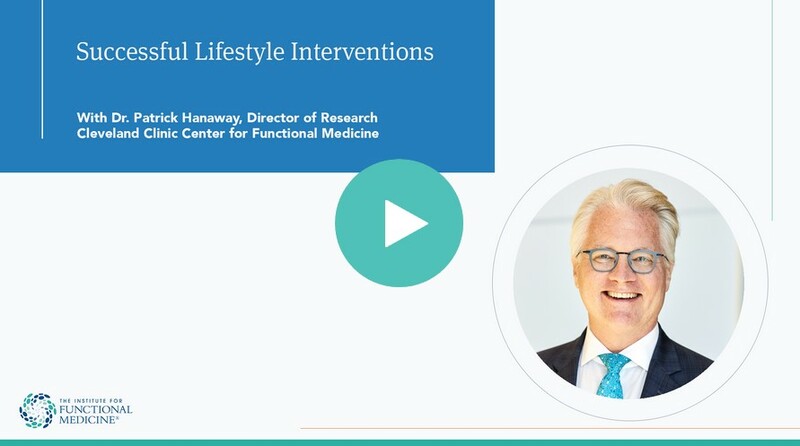 The premier course in Functional Medicine, Applying Functional Medicine in Clinical Practice (AFMCP), provides practitioners with Functional Medicine training—and IFM has now made it available both in-person and online.